Would You Like to Be a Teacher at Children Central? Do you have a love for helping children grow? Children Central Child Care / Learning Center is an amazing place to work! We are a family-owned and operated school with a long-standing excellent reputation within the Langhorne/Yardley area and the surrounding community. 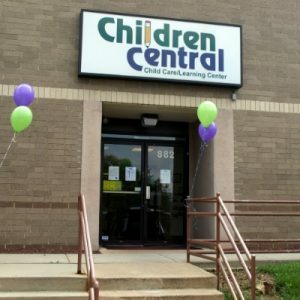 Children Central is conveniently located near the Oxford Valley Mall and Sesame Place. Our staff is motivated and passionate about children and teaching, supportive of one another, and lots of fun! Children Central tends to harbor lifelong friendships within the close-knit staff. We have a generous availability of supplies for art, science, cooking and weekly themes, and our teachers are always able to request additional items for their classroom. 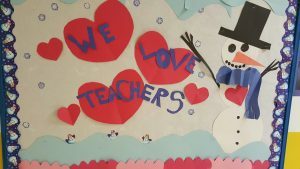 Teachers are provided with the High Reach curriculum as a blueprint, but encouraged to personalize their classrooms, lesson plans and activities. We truly appreciate our staff! All classrooms are provided with tablets to communicate with parents through the MyKidzDay app, and to research classroom ideas. We offer an excellent benefits package for eligible employees. Children Central also provides a 401K Plan. Our teachers appreciate the great discount on child care tuition for the dependents of our staff. Our Director has over a decade of experience in her current position and has previously been in a preschool role, giving her empathy and the ability to relate well to staff and classroom experiences. 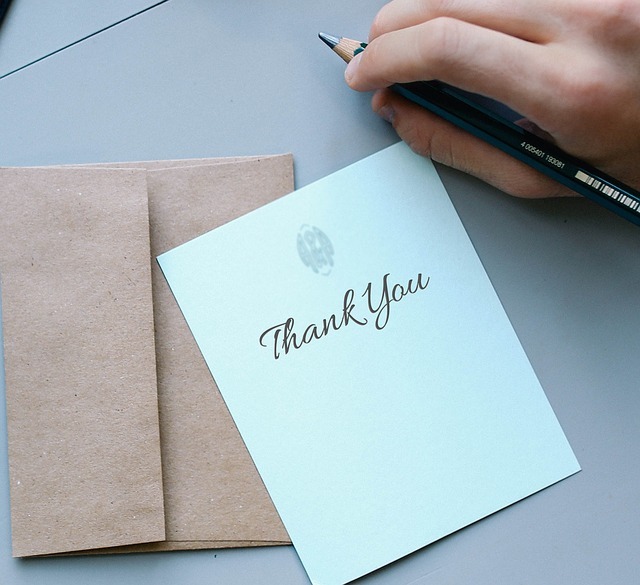 Our Owners pride themselves on communicating well with staff and providing plenty of support and appreciation. Lastly, our staff is a lot of fun – we love to laugh and find humor in all we do! For teachers who have children on ELRC/APPLE, you do NOT pay any weekly copay fee! A Great Teaching Experience and LOTS of FUN! Please include: the age group(s) of interest, Your date of availability, available work hours, and expected compensation.